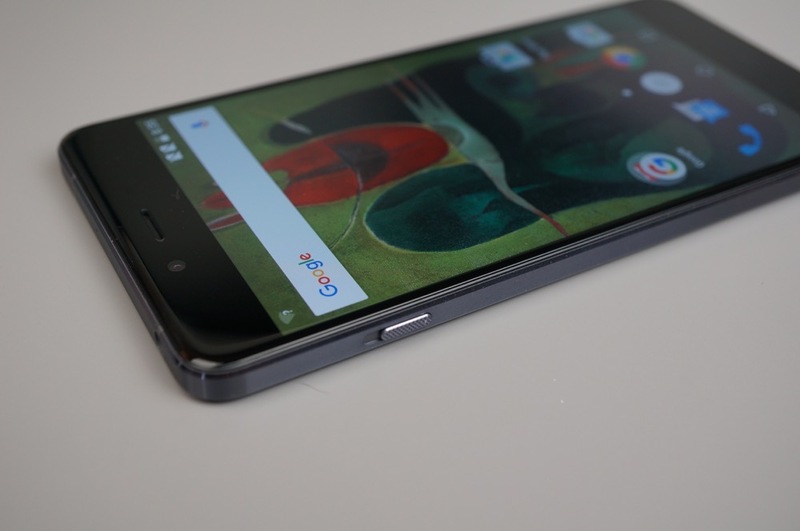 In late October, we attended a press event in San Francisco, where we got to go hands-on with the newly announced OnePlus X. 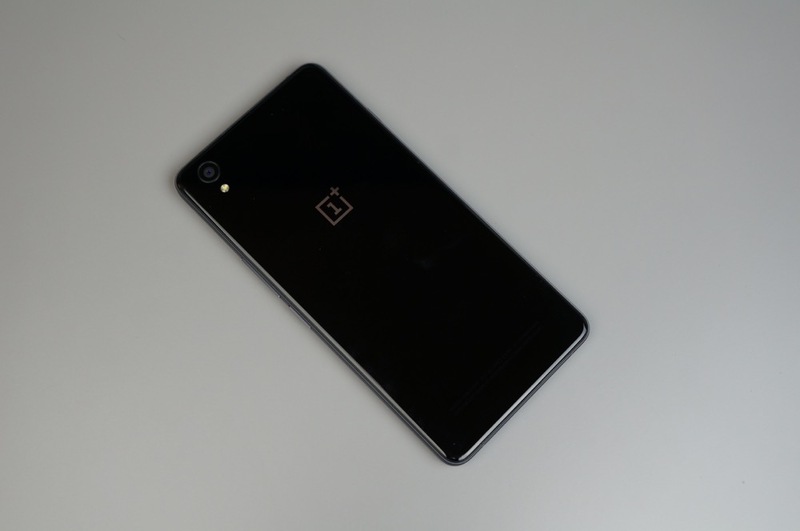 As we draw closer to the device’s launch date on November 19, we now have the device in-house, so we can deliver a more personal account with OnePlus’ budget-friendly smartphone. 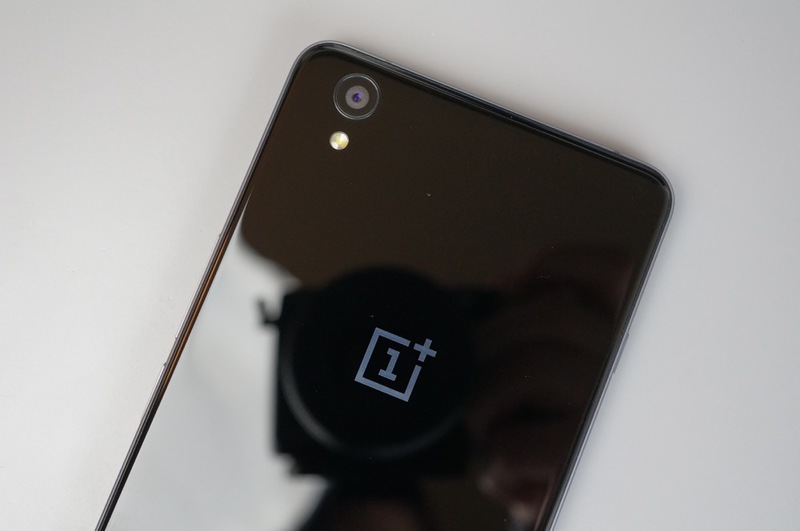 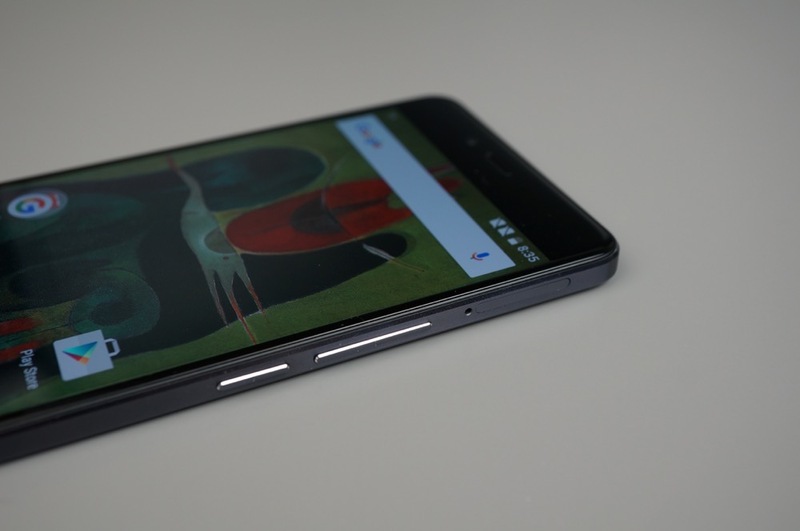 Nothing has changed from the last time we saw the OnePlus X. 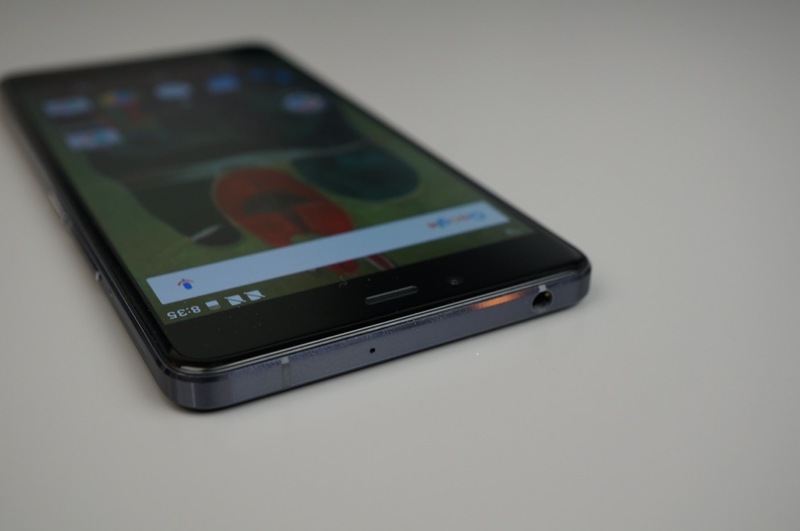 It still features the same 5″ Full HD AMOLED display, Snapdragon 801, 3GB of RAM, 16GB of storage, 13MP rear-facing camera, as well as Oxygen OS on top of Android 5.1.1. 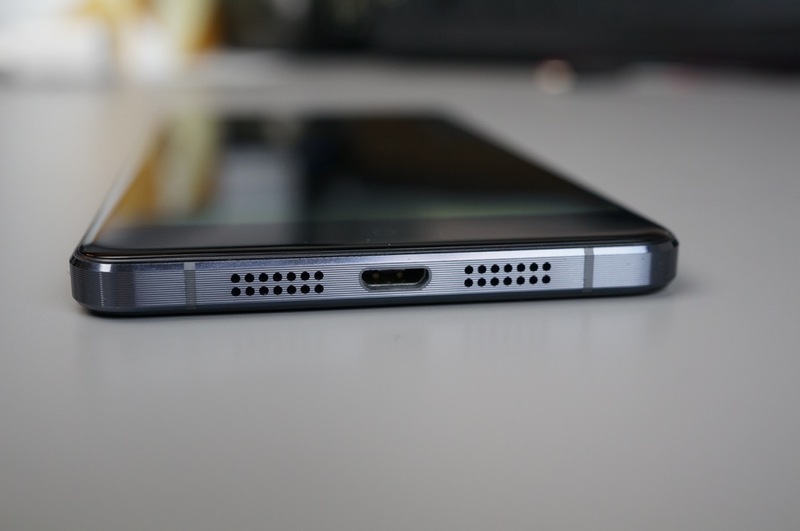 What it lacks also has not changed, and that would be NFC, USB Type-C, and a few pretty important LTE bands for US consumers. 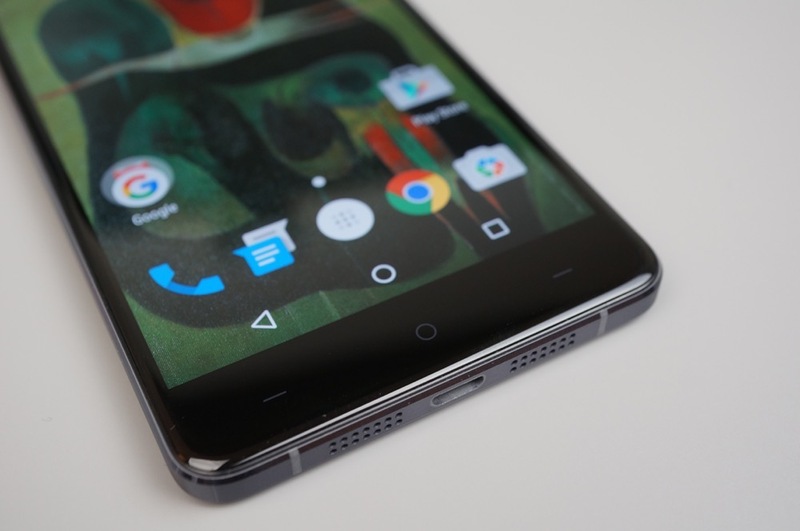 The OnePlus X launches in the US on November 19 via invite system, priced at just $249. 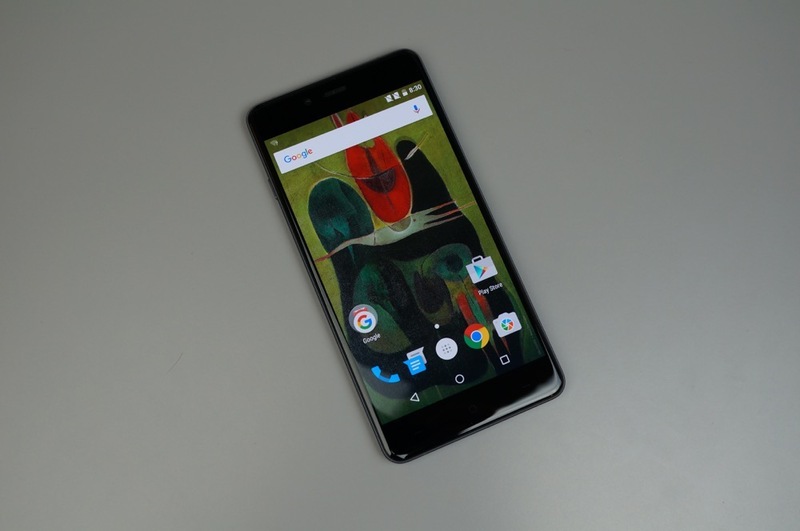 Below, we unbox the OnePlus X, detailing everything you will find inside the box, then give a brief software tour. 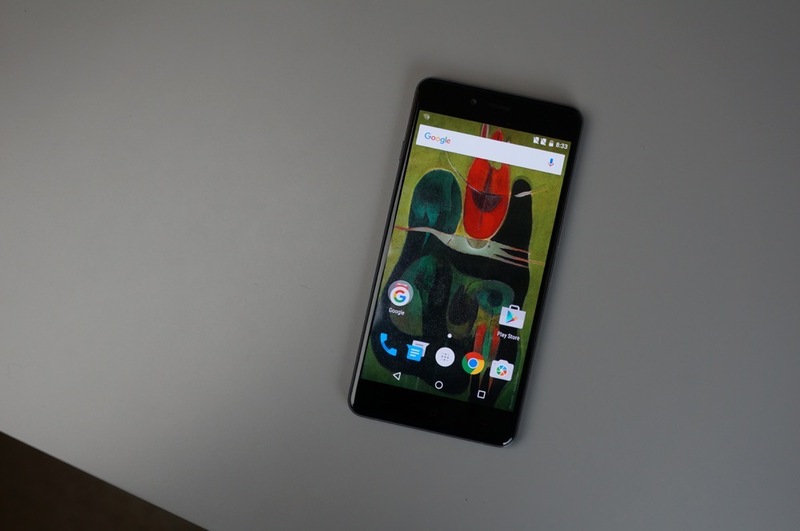 Google Says "Nexus Orders are Shipped in Order Received" - Thoughts, Nexus 6P Owners?